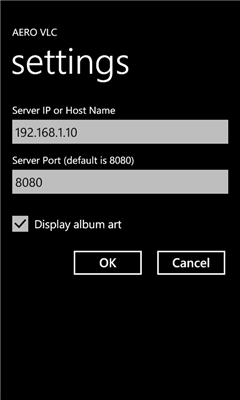 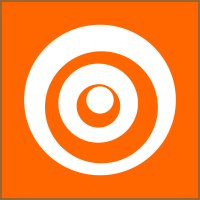 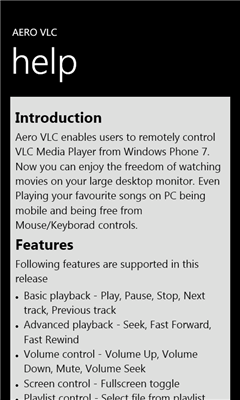 Aero VLC enables users to remotely control VLC Media Player from Windows Phone 7. 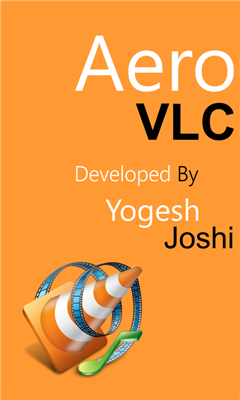 Now you can enjoy the freedom of watching movies on your large desktop monitor. 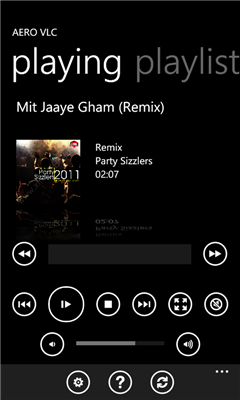 Even Playing your favourite songs on PC being mobile and being free from Mouse/Keyborad controls.